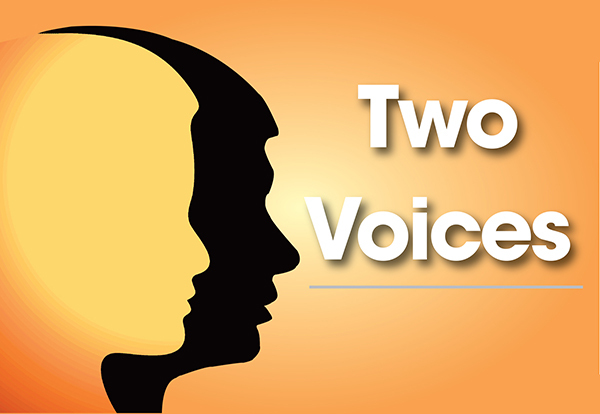 TWO VOICES: Is Jeremy Corbyn good or bad for the Jewish community? 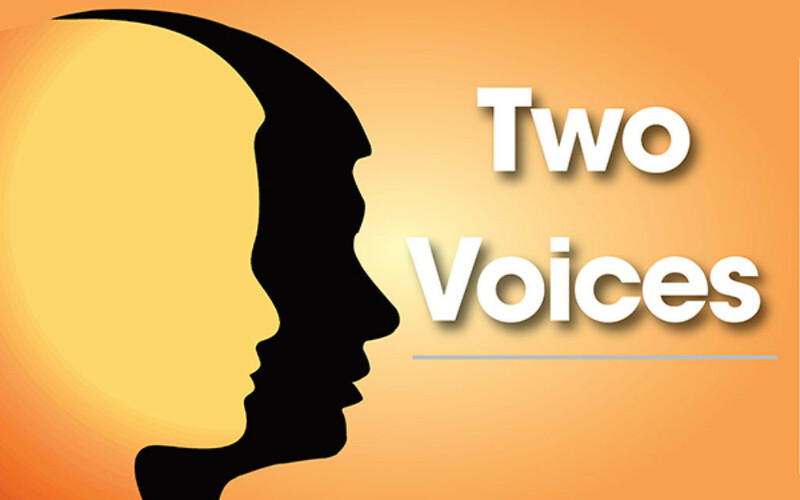 This week’s Two Voices asks: is Jeremy Corbyn good or bad for the Jewish community? The debate over whether Jeremy Corbyn is good for the Jews has been shaped by the reaction to his stances on foreign policy, his chairmanship of organisations such as Stop the War and, in particular, his infamous reference to the Hezbollah and Hamas as “friends”. Politics, conflict and crisis in the Middle East is something that certainly concerns us. But Jews do not only care about Israel. British Jews will go to school and study at university, participate in the world of work, have children, pay tax, and grow old, just like British Muslims, British Christians or secular Brits. Young Jews struggling for a home will be helped by Corbyn’s policies on building houses and rent controls, while older Jews will benefit from his opposition to the £4.6billion cut from social care budgets. Everyone has different views on the new Labour leader and my personal view is that the wider question is not whether Corbyn is good for the Jews, but whether his policies fit with Jewish ideals. Inspired by the Jewish teaching that we are all made in the image of God, many will welcome his attempts to reduce inequality. Based on the Jewish memory of persecution, many will support Britain becoming a safe haven for those fleeing persecution. British Jews care about Israel, but we also care about society as a whole and the whole world. cohesive, equal and sustainable society. The only way to reach these goals is to engage with whoever is in power – whether we think they are good for us or not. Indeed, speaking truth to power is integral to what Liberal Judaism is about. Jeremy Corbyn is the leader of both the Labour Party and Her Majesty’s Official Opposition – two reasons why we must engage constructively with him.Of course, in any engagement there are red lines for the Jewish community, and I fully support what the Jewish Leadership Council and Board of Deputies do to lead UK Jewry in this regard. But we must inform him of our position, especially in regards to Israel and Palestine – where I, like most Jews, believe in a two-state solution, maintaining that no people should live under occupation and no country’s right to exist should be constantly challenged. Liberal Judaism can reach the parts that possibly other parts of the Jewish community cannot reach. We should see the election of Jeremy Corbyn as an opportunity to continue this work.